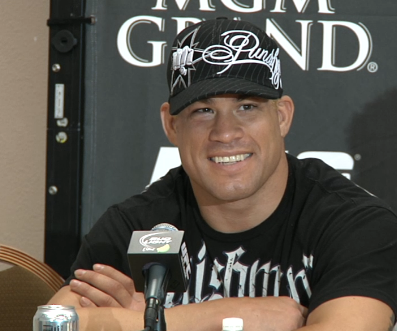 UFC veteran Tito Ortiz will be the ninth person added to the UFC Hall of Fame. The “Huntington Beach Bad Boy” will fight in the octagon for one last time against Forrest Griffin before retiring at UFC 148 on July 7. Ortiz began his MMA career back in 1997 at UFC 13 where he defeated Wes Albritton via TKO in the first round. In 2000 Tito took on Wanderlei Silva for the UFC light heavyweight title and was victorious winning by unanimous decision to become the new champion. He successfully defended the belt five times against Yuki Kondo, Evan Tanner, Elvis Sinosic, Vladimir Matyushenko and Ken Shamrock before losing the title to Randy Couture at UFC 44 back in 2003. Many fans will hail Tito’s encounters with Chuck Liddell as fights that helped put the UFC on the map.